Now that Hudson can kind-of sort-of follow directions, I’m trying to brainstorm ways for him to help out around the house. He LOVES “helping” me with any chore I’m doing. Even though his help usually causes like 10 times more work for me, I think it’s worth it in the long run. 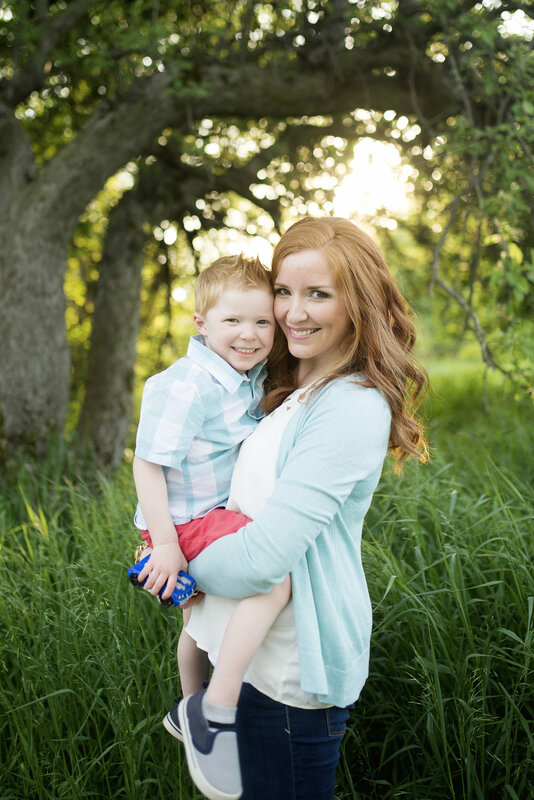 My ultimate goal is to raise a child that has a helping heart who finds joy in serving others and his family. And having his help has encouraged me to think of ways to make doing chores fun! 1. Give him a task and have zero expectations. This means you have to not care at all if the job actually gets done. I like giving Hudson a brush and dustpan and asking him to sweep the floor. He thinks it’s fun and he does manage to clean the floors just a bit….and every little bit helps! I’m trying to capitalize on his “cleaning is fun!” attitude for as long as possible! 2. Pretend play. This one is HUGE in our house. 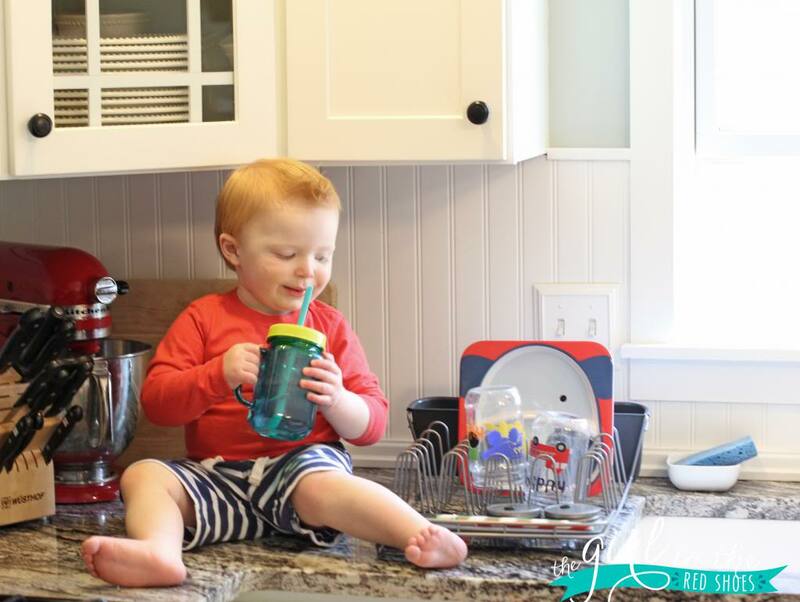 Hudson’s toy kitchen has been great for practicing putting dishes away and cleaning up. 3. Everything is better with music. Jamming to our favorite tunes always makes our work more fun! 4. Help mommy with chores. Hudson LOVES to help mommy! Whenever I’m doing the dishes or unloading the dishwasher, I like to let Hudson observe me as I narrate for him what I’m doing. This gets him interested in the task because it must be super cool if mommy is doing it, right? Hudson loves to hand me (small) dishes as I unload the dishwasher and likes to attempt to dry dishes with a towel. 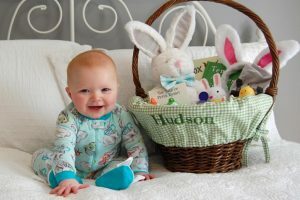 Hudson is too young to have chores assigned to him, but hopefully when it’s time for that it will be a smooth and fun transition! 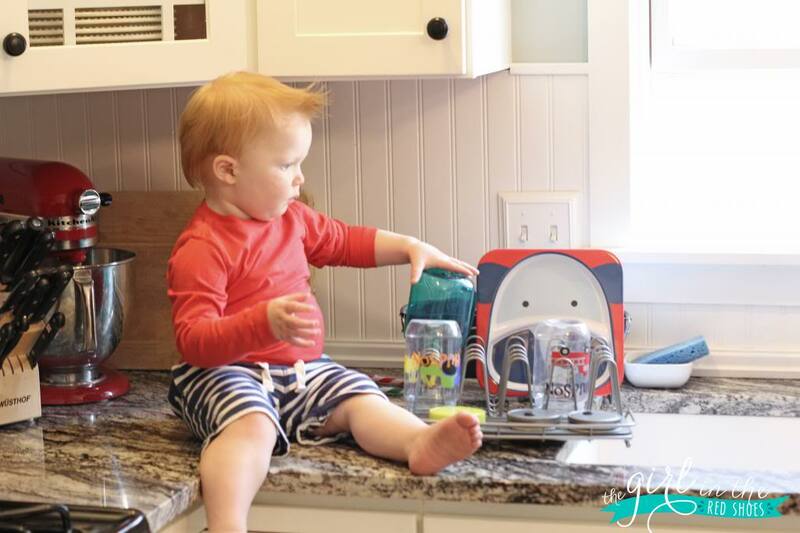 Hudson loves finding a spot for dishes to dry after I was them on our new Rubbermaid dish rack! 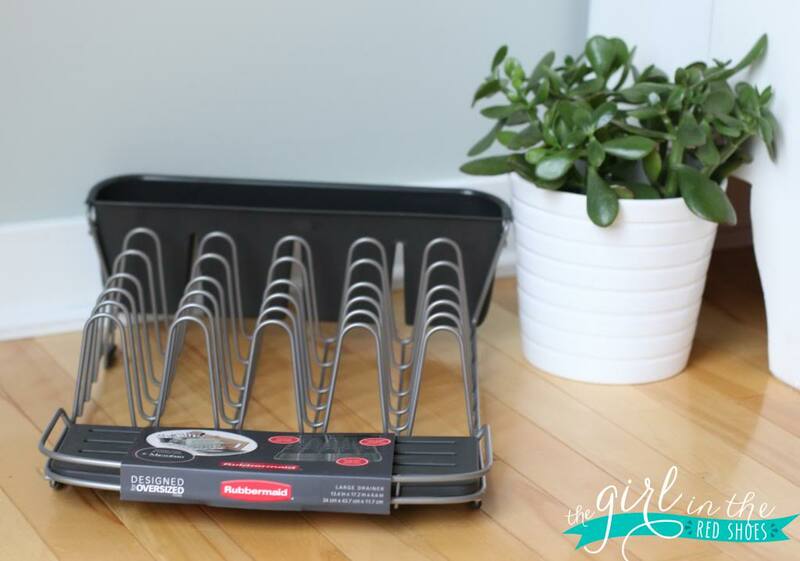 This Rubbermaid dish rack is my secret weapon when it comes to hand-washing delicate items what I don’t want to risk ruining in the dishwasher! I found it at Target and I’m in love! 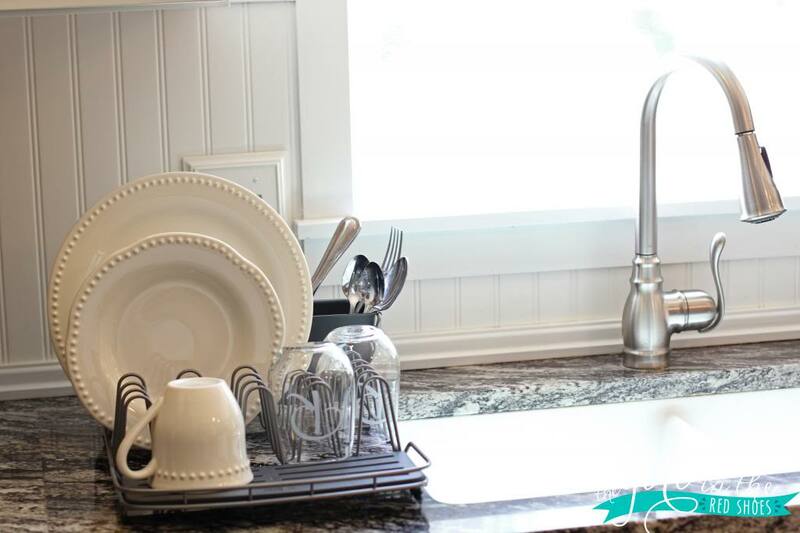 After finally completing our kitchen makeover, I was on the hunt for a more stylish dish rack. The Rubbermaid dish rack holds so much stuff…and blends in perfectly in my kitchen too. It’s perfect for holding my more delicate dishes and stemless wine glasses. 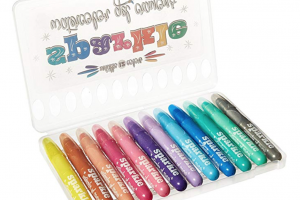 If you use Target’s app, Cartwheel (and you should, because it’s amazing!) you can save 15% off right now. 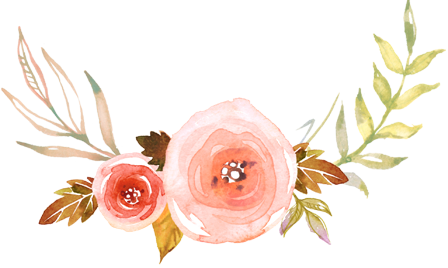 Happy shopping and happy organizing! 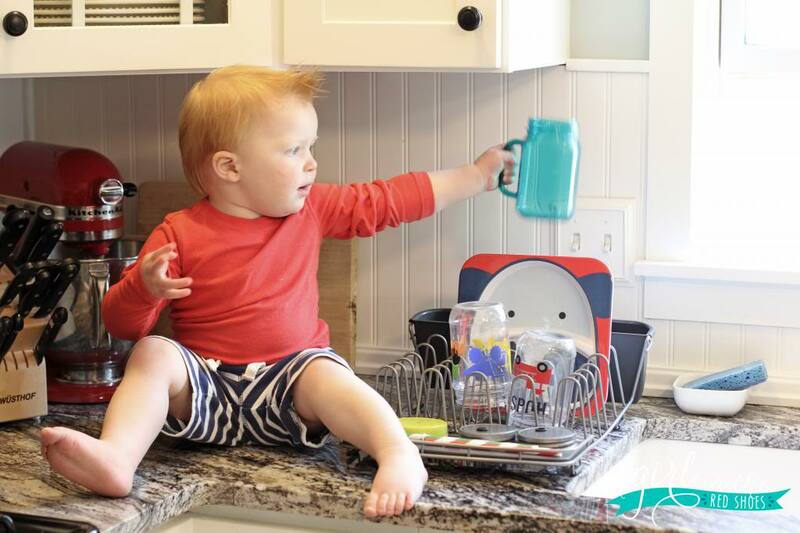 At what age did you start assigning your child chores? This is too sweet! What a precious little man you have. Soon he'll be helping with chores in no time! 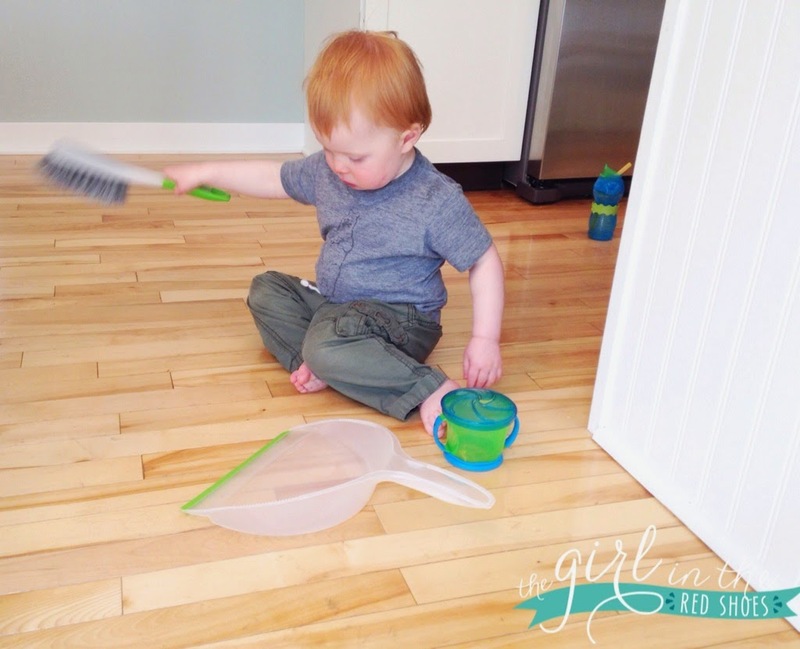 i LOVE kids love of all things chores. . and sweeping! i think hudson will ROCK feeding the dog one day soon! This is a great idea! Mason loves to "help" me unload the dishwasher too. The only problem is.. he's unloading as I'm trying to load. HA! But I do love to give him some things to do. Mainly I tell him to put his dirty clothes in his laundry hamper and he LOVES to put them away. That and closing the doors on his closet after we get our clean clothes for the day. You're right… got to capitalize on them WANTING to help while we can! Mac loves to help out around the house too. He sweeps and mops and vacuums. He does a terrible job, but it's so cute to watch him try and he's always so proud of himself! Hudson is looking so grown up! When did he become such a Big Guy?! 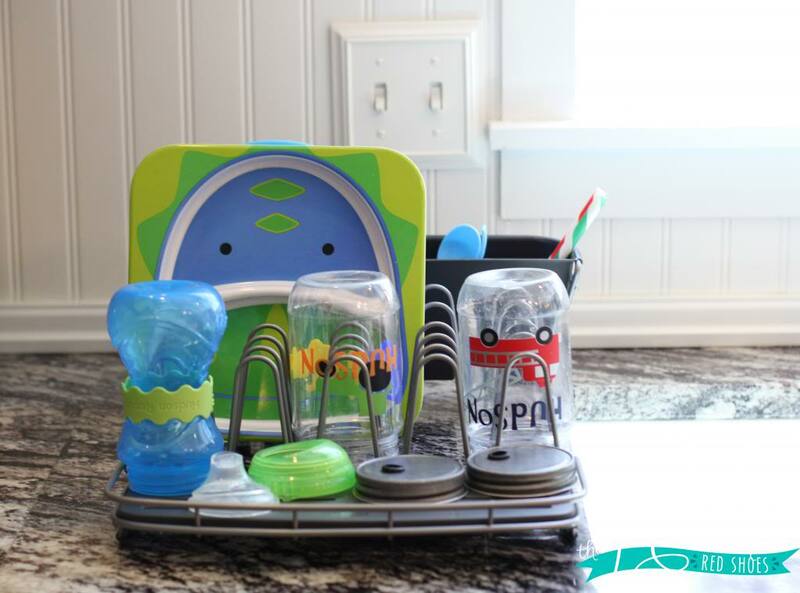 Love the dish rack — great for all the sippy cups that never self dry in the dishwasher too. We love giving Owen little "jobs" around the house too. He gets really into helping us and I think it teaches some great lessons and sets good examples. His favorites are unloading the clean spoons into the drawer, washing the sliding door window and vacuuming! 1 of the first chores we assigned our little boy was "the magnets" it was his job to get them all looking nice on the fridge. It was easy enough, didn't require my help, after teaching him how, and if he did it great the kitchen really did look better with neat magnets, and if not, not a problem. Can't wait for the day Kaitlyn can and will want to help out with chores! At her age, the sight of seeing Hudson up on the counter, next to knives, I just freak out a little bit inside! I know it's a sponsored post, but totally loving this drying rack for how streamlined it is! 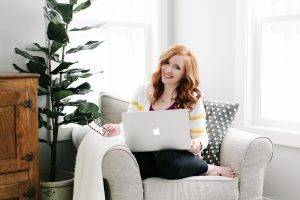 I'm looking for a new one and will definitely check it out! Just wish it had edges to keep things "in" since I tend to hand wash a LOT. He is absolutely adorable and I love how you are teaching him about chores from such a young age! 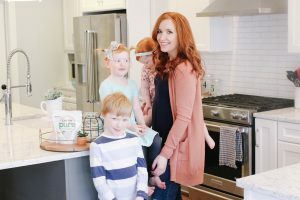 I am on the hunt for a play kitchen for Ellie and I love yours!! Where on earth did you find it? I'm dying to know!!! You need a 'Helper's Stand' like I made Leah. Em uses it all the time to be at counter height and help with the cooking! Leah says that Em uses it every day. Hudson would love it! 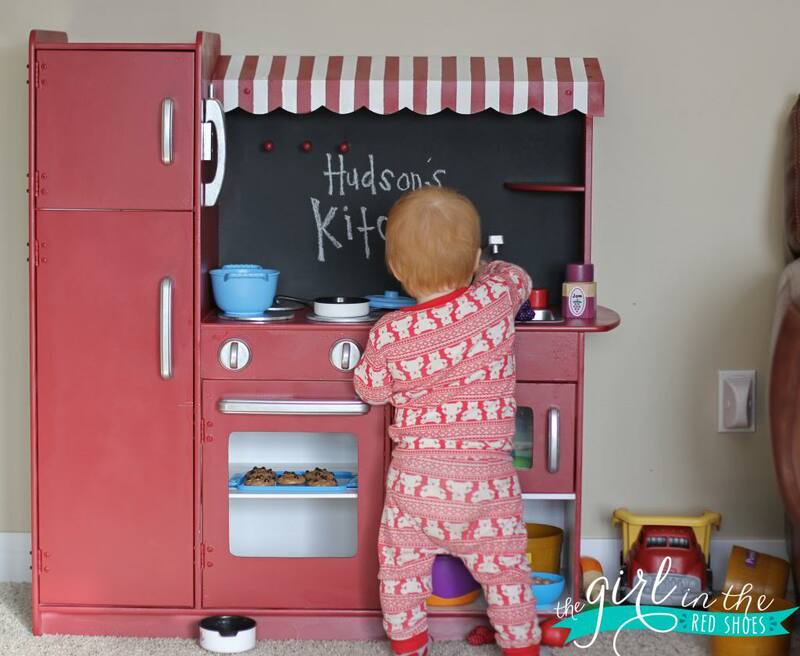 Love the play kitchen as well!! Where did you find it?